Roberta, who started her first restaurant at the young age of 22, is a native of Liguria, Italy. “I was nearly born in my mother’s restaurant,” she said. “Food is in my blood.” When she and husband Atticus embarked upon Forever Gourmet three years ago, they wanted not only to work with prominent chefs, but also to identify artisanal producers of high quality gourmet food for import. Their products are now sold at stores around the country, and can be found locally at Salamander Market, Gentle Harvest, the Farm Store at Greenhill Vineyards, the Locke Store, and The Town Duck. 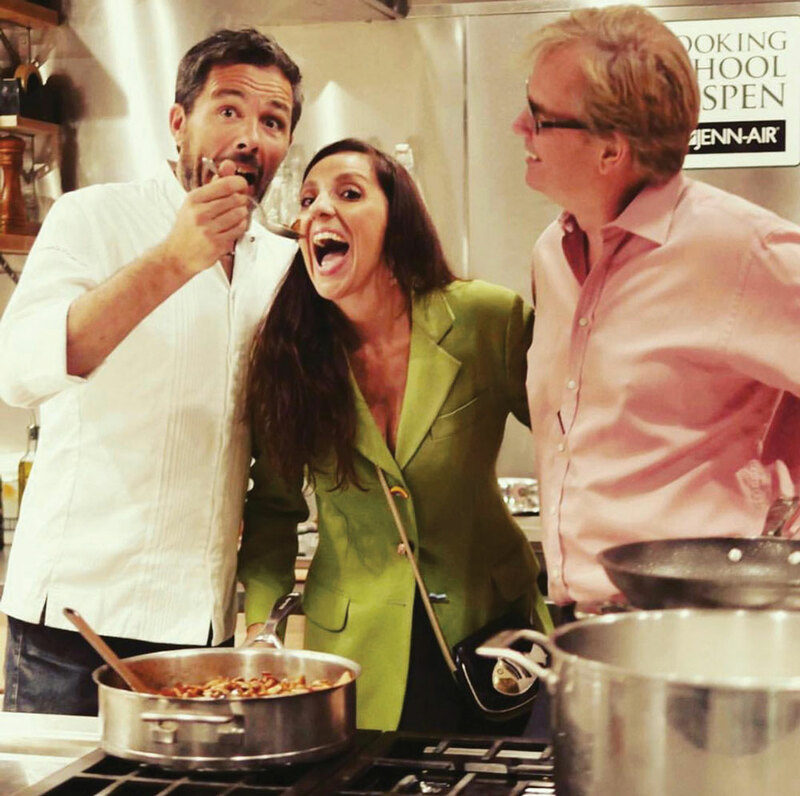 Michelin-Starred Chef Davide Palluda, Roberta Marcenaro Lyon, and Robert Ittner of Aspen Cooking School. Since then, Forever Gourmet has grown and now works with leading hotels like the Salamander Resort & Spa, Ritz-Carlton, Four Seasons, and Relais Chateaux to develop and provide exceptional and unique culinary experiences for their guests. 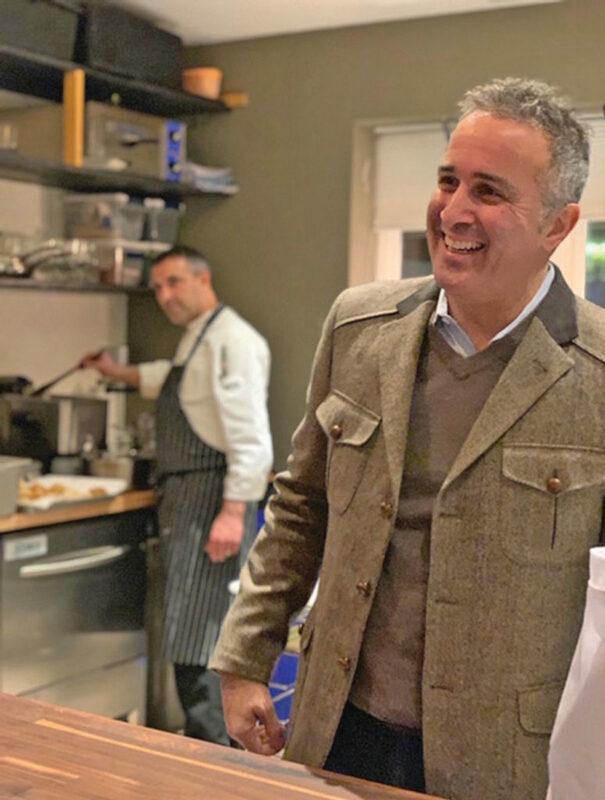 And now, the couple will be bringing Chef Davide Palluda back to the United States for a three-day weekend of cooking experiences, in partnership with the Salamander Resort & Spa, in the first of many Michelin-starred dinners and culinary events to come. Chef Palluda is internationally famous for his celebrated Italian eateries, Enoteca and Laboratory DP, and has been noted for his use of innovative techniques. In 2000, Palluda was elected best young chef of the year by the Espresso Guide. That same year, he was awarded a Michelin star. 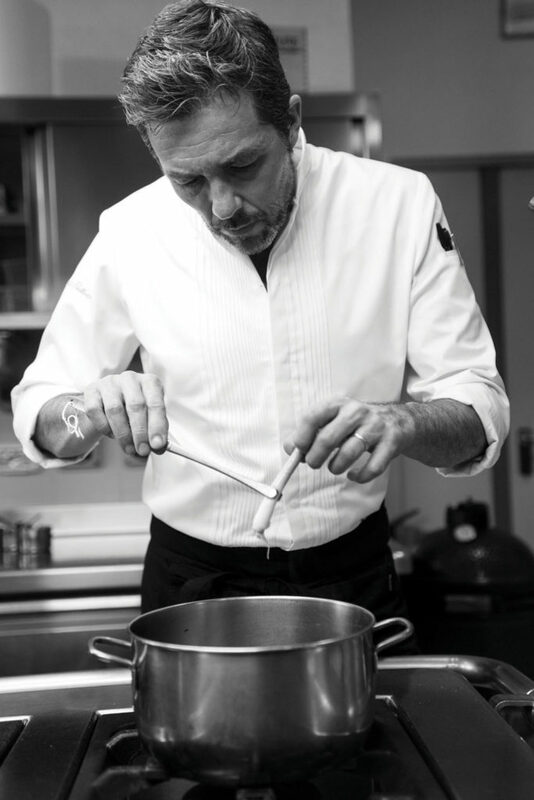 He is widely acknowledged as being one of the best Italian chefs in the world. The three-day event at Salamander Resort & Spa will take place March 22-24, and those interested can purchase tickets for one event or for the entire schedule. The event kicks off with a Barolo wine and antipasti reception with Chef Palluda and Salamander Executive Chef Ryan Arensdorf on March 22. On Saturday, March 23, there is a hands-on cooking class in the afternoon and an eight-course tasting menu that evening. The tasting will combine classic Northern Italian favorites, including pasta made from scratch, with ingredients from local Virginia farms. Chef Davide Palluda and Atticus Lyon, Forever Gourmet. Those interested can enjoy each event a la carte, or experience it all with the Michelin-Starred Chef Weekend package. 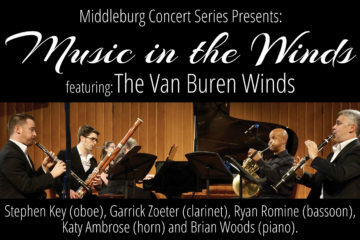 For more information and to purchase tickets, visit Salamander’s website or call 540-326-4070. The Chef Davide Palluda Package includes access to all culinary events and is available for $500 per person; events may also be enjoyed a la carte. March 22 | 5:30 p.m.
An open conversation on Chef Palluda’s passion for cooking, while enjoying delicious antipasti paired with Barolo wines. March 23 | 2 p.m.
A hands-on class lead by Chef Palluda on how to make his signature pasta from scratch. 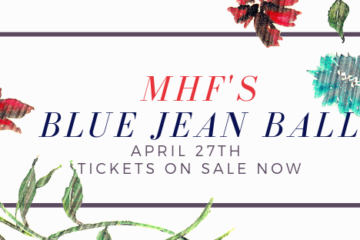 March 23 | 7 p.m.
A curated dinner combining Chef Palluda’s classic Northern Italian favorites with the best ingredients from local Virginia farms. March 24 | 11 a.m. – 1 p.m. Chef Palluda and Salamander Resort & Spa’s Executive Chef, Ryan Arensdorf, team up to prepare a decadent three-course brunch showcasing Italian favorites and hearty Virginian ingredients.